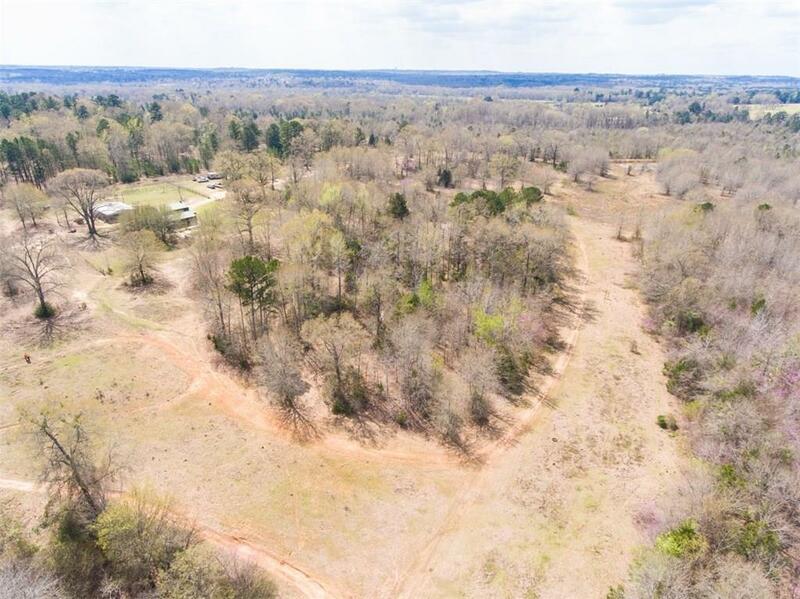 The 36+ acres runs along a creek which is accessible to livestock. 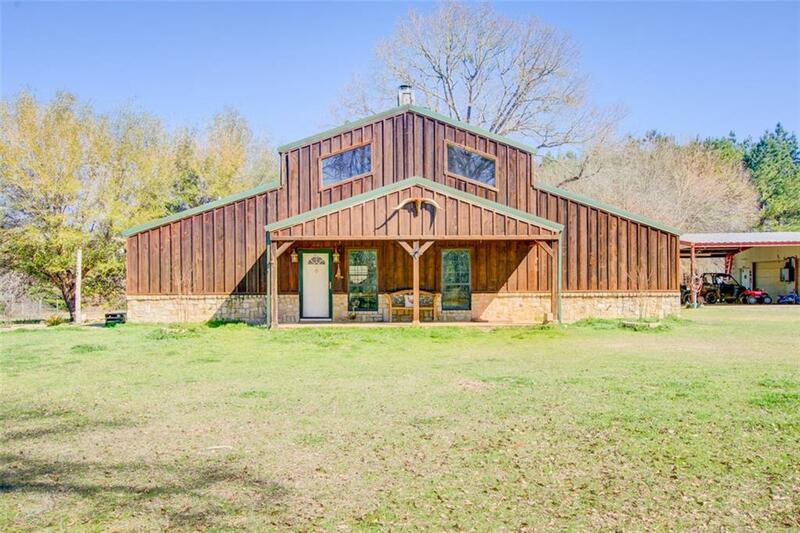 The property is fully fenced and cross fenced with a horse paddock, and ag exempt for all acres except the two surrounding the house. 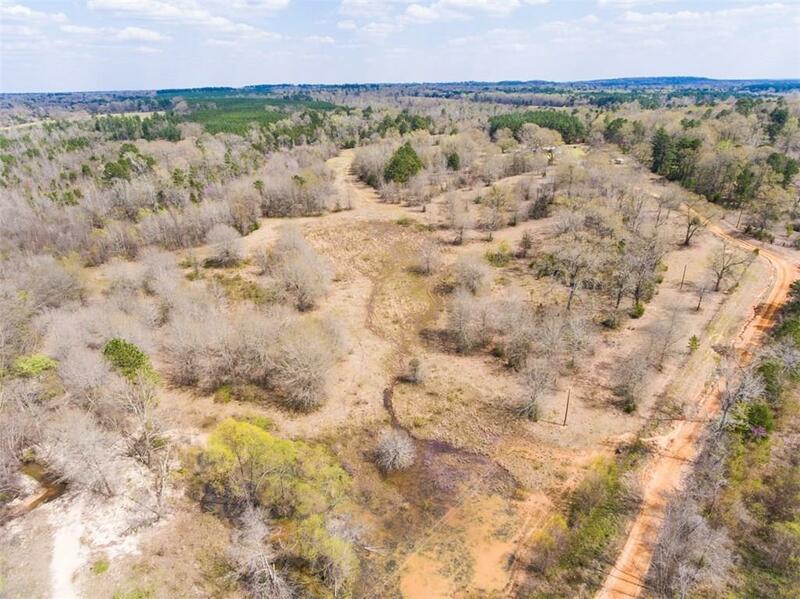 The property includes a combination of pasture and woods as well as a deer stand and great hunting land. The acrage that is adjacent to the property is is used for livestock. 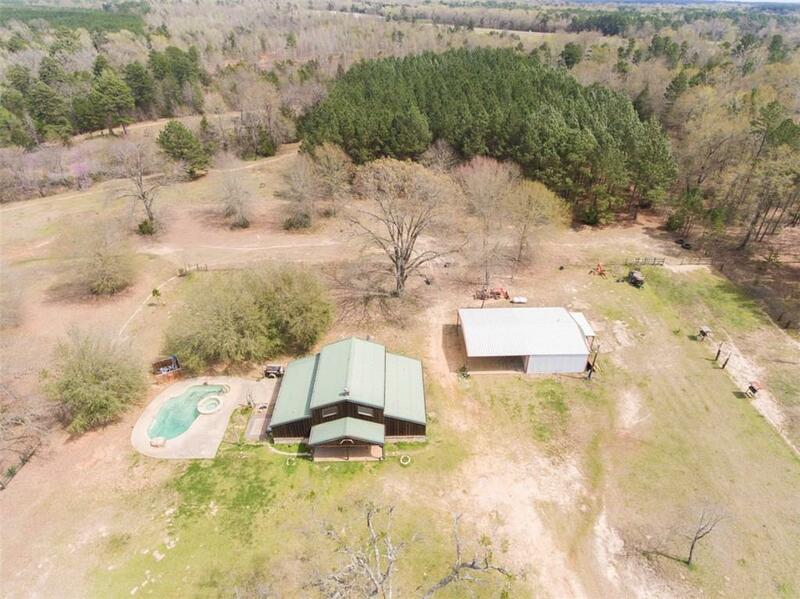 The home is in the Whitehouse school district and is ten minutes from Tyler. There are RV hookups, and the shop has electricity and a bathroom.